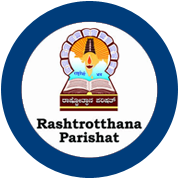 Rashtrotthana Parishat has provided two buildings for this activity. The first facility is in Nagarbhavi that now houses 14 primary school children. The children attend nearby private schools. 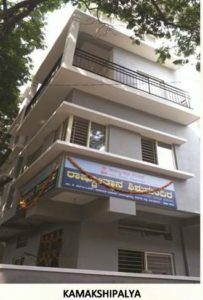 A second facility in Kamakshipalya called “Rashtrotthana Shishu Mandira” houses 18 high school children. 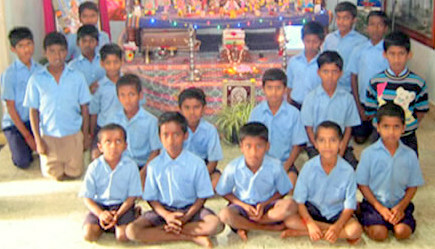 The children attend nearby government school. 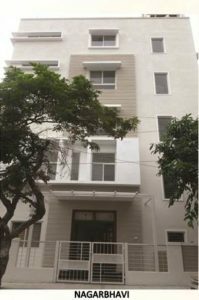 The children, mainly orphan and destitute children, attend nearby schools and are provided good and qualitative education along with a nutritious diet, clothing and accommodation, indoor and outdoor recreation and play facilities. They are provided with periodical health check-ups, medicines, books and uniforms every year. The have been brought to the main stream through care, love, affection and support. 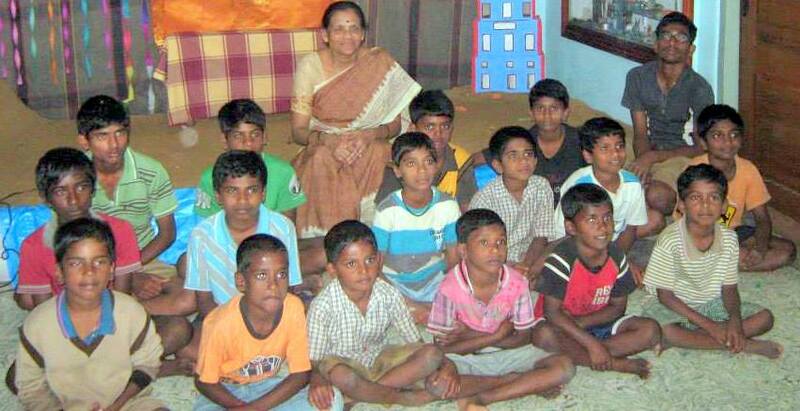 The children stay in the hostel up to the completion of their 10th Std. Further support is provided in pursuing higher studies and seeking employment along with vocational skills, personality development and life skills education. 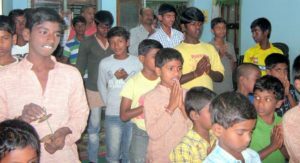 The children who grew up in indifferent and un-caring surroundings are now in a loving and nurturing atmosphere in Nanda Gokula thanks to the support and care given to them by volunteers. Their confidence level increases and they become good assets to the society. Their overall development is taken care of to make them productive citizens. They are inspired by philanthropy and show humanity towards the community.